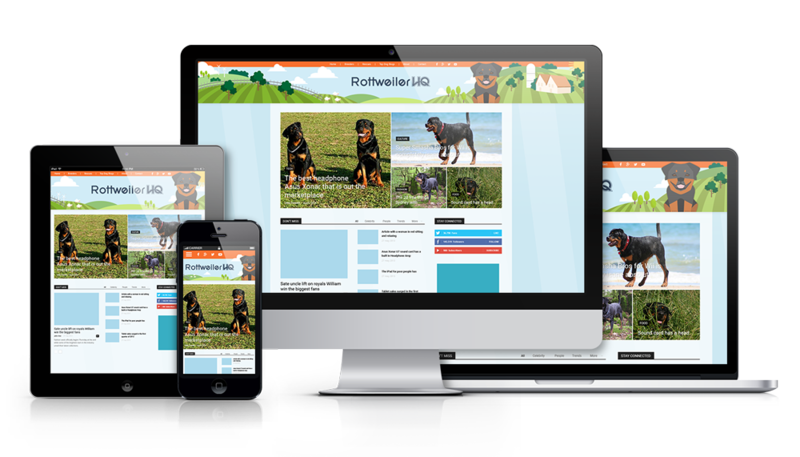 Rottweiler HQ was in the process of updating their stock WordPress site into a more aesthetic magazine styled blog format. With that, they wanted to forgo the cartoonish illustrations and have a little something more refined. We chose to go the route of flat vector low-poly looking illustrations that could be placed into different scenes throughout the year (ie: winte=snow and mountains, spring=farm, etc). All drawings made via Adobe Illustrator. Designed in collaboration with Melissa Fernandes.